We’re just over two weeks away from God of War gracing PlayStation 4, and PlayStation Underground have given us all another little taster of the game in action with a new five minute gameplay video. In the video, we get to see Kratos face off against a mighty troll, and get a glimpse at how exploration works in God of War. 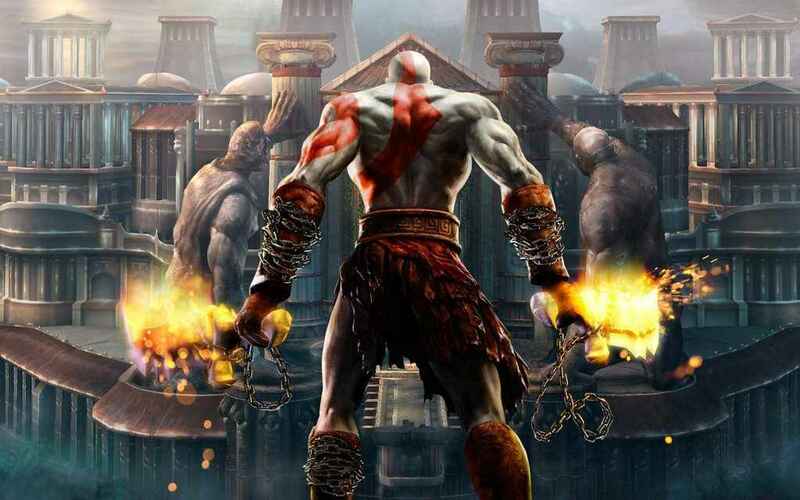 You can watch the new God of War gameplay for PS4 below. We’re really into the final promotional push for the full debut of Kratos on PS4. We’ve had gameplay, we’ve got news on a New Game +, and learned photo mode is on the horizon. God of War will be available on PS4 April 20 2018.